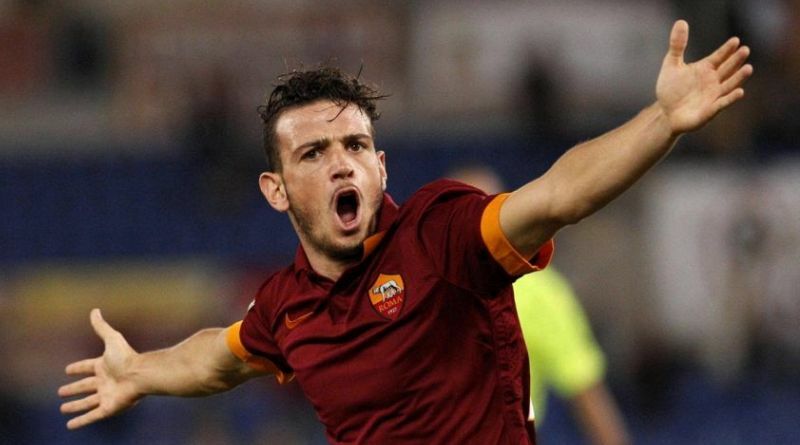 Barcelona and Manchester United are showing interest in Alessandro Florenzi. According to the football transfer rumours in Italian media (Football Italia), Barcelona and Manchester United are monitoring Roma midfielder Alessandro Florenzi. The Italy international joined Roma from Lodigiani in 2002. His contract expires in the summer of 2019. Alessandro Florenzi made 206 appearances across all competitions for Roma, scoring 25 goals and supplying 27 assists in return. The Italy international has been in impressive form for Roma this season. Alessandro Florenzi has represented Italy at Under-20 and Under-21 level, winning 22 caps and scoring five goals, before making his senior international debut in November 2012. As a member of Italy national football team, Florenzi won 25 caps and he scored two goals. The Barcelona and Manchester United managers are in the market for a new midfielder when the transfer window reopens. Ernesto Valverde wants to sign a new midfielder and Alessandro Florenzi is one of the names at the top of his wishlist, also José Mourinho has kept an eye on Florenzi for the last 12 months and he is impressed with the midfielder’s performances. The Italy international has the talent to play many roles in midfield. Stylistically, he would be a great fit for Barcelona and Manchester United. How strong that interest is and whether Barcelona and Manchester United will make a move remains to be seen but it is certainly one worth keeping an eye on.